The Toronto Design Offsite Festival is pleased to announce Quadrangle as a Silver Sponsor of our 2017 Festival! Quadrangle was founded in 1986, and serves as one of the top design and architecture firms in Toronto. 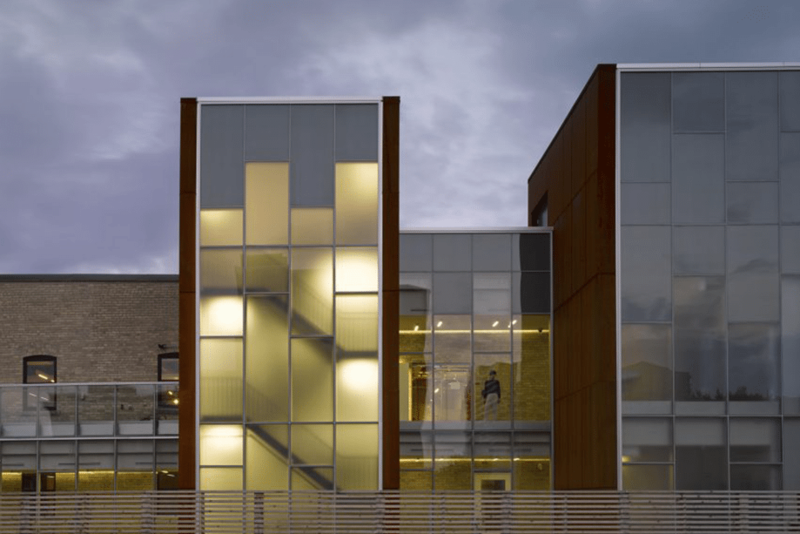 The studio has received international media attention for its innovative, award-winning projects like 60 Atlantic Avenue which transformed a 19th century brick building into a contemporary workspace for designers, artists, and tech companies. We’re grateful to have the support of Quadrangle, which will enable us to expand our community engagement and provide a platform for new and experienced designers to showcase their business. If you’re interested in becoming a sponsor of the Toronto Design Offsite Festival, click here.